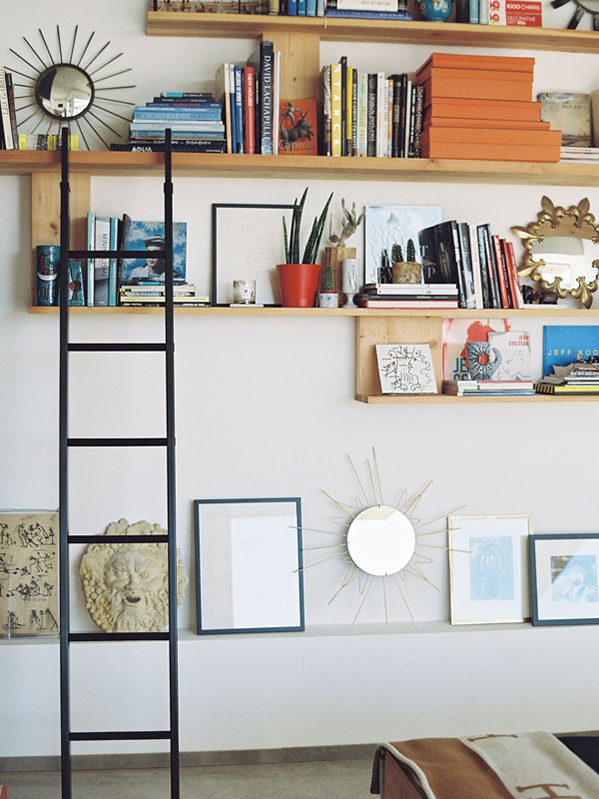 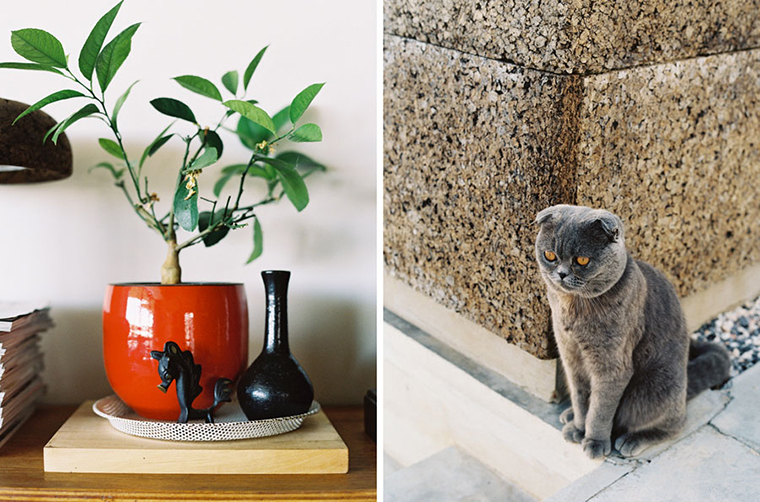 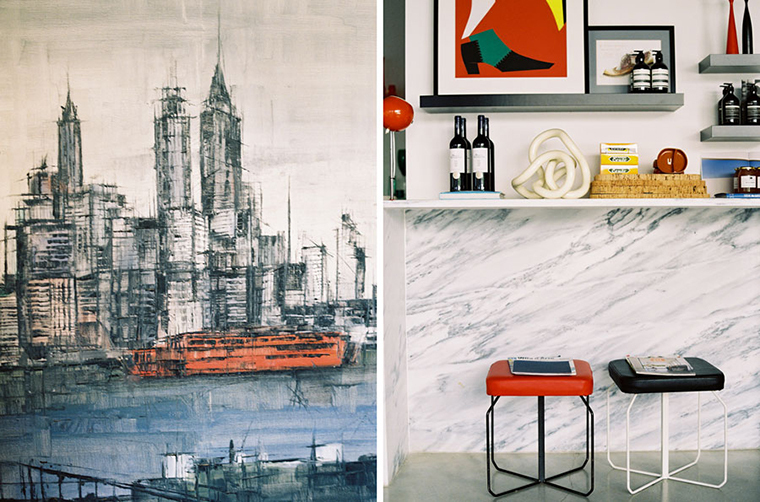 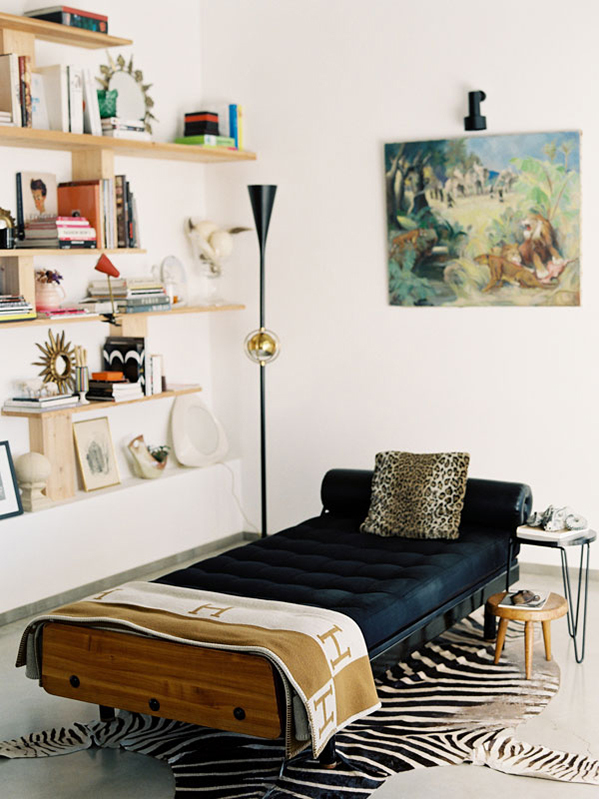 Before you start unpacking your suitcases, take a glance at this beauty. 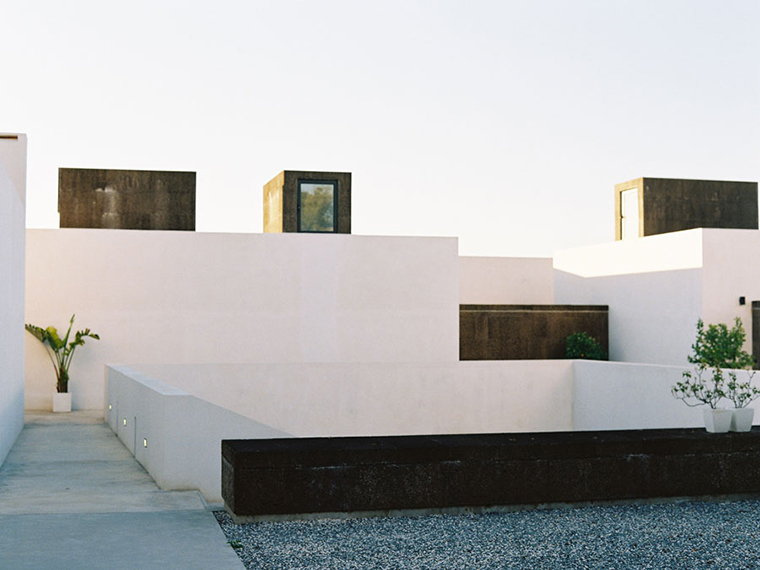 Villa Extramuros invites us to follow the orders of the name itself; Extra-Muros stands for staying outside of the walls. 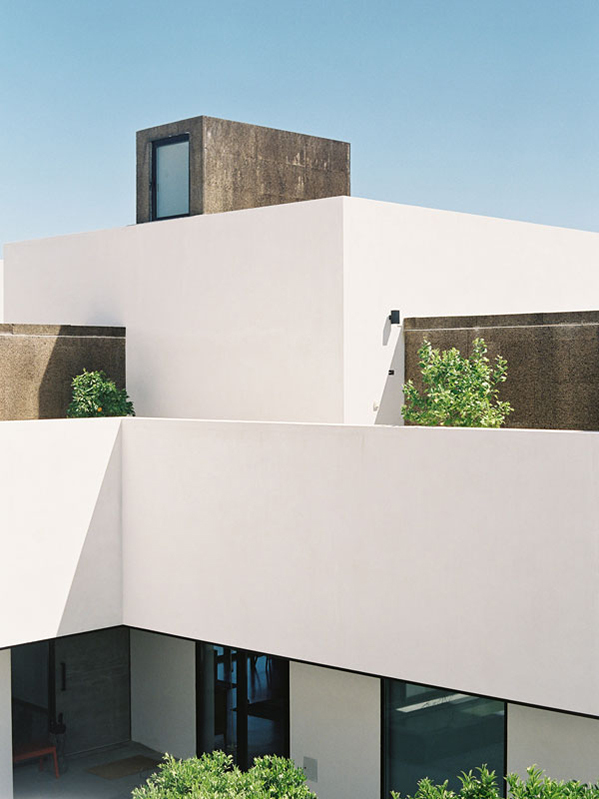 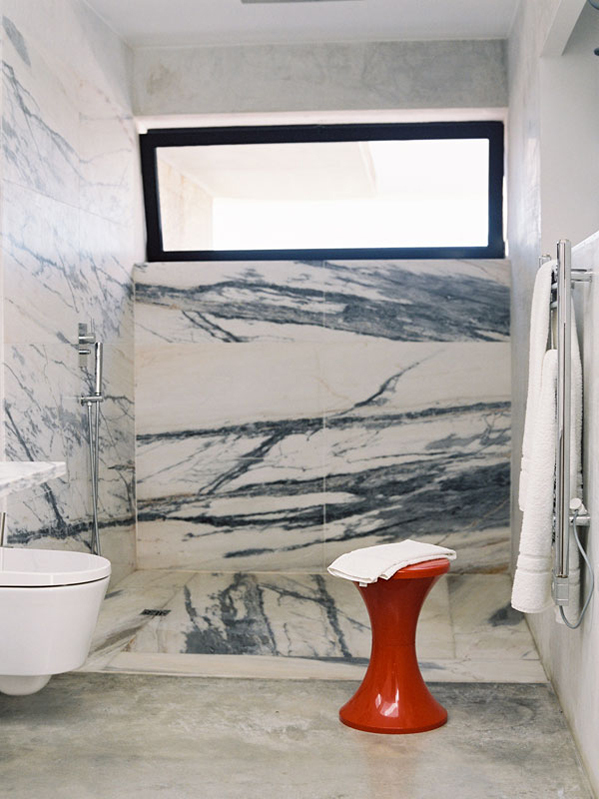 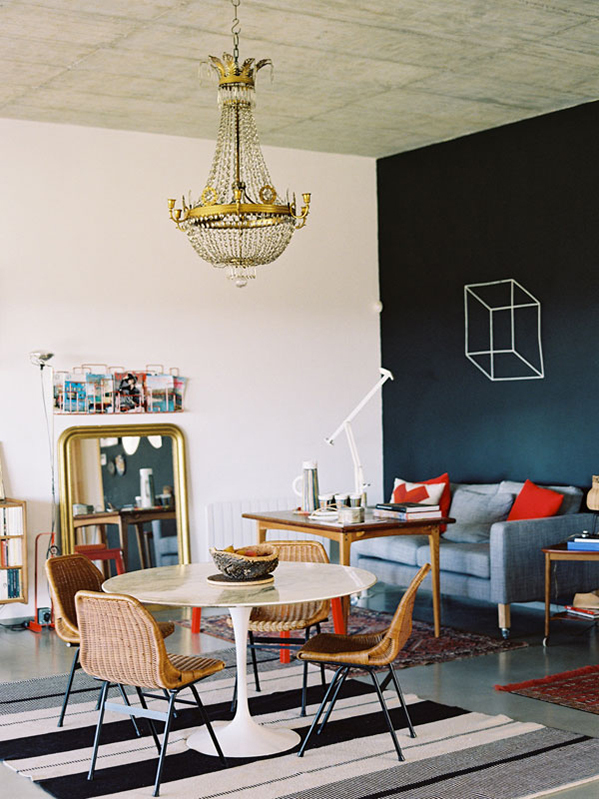 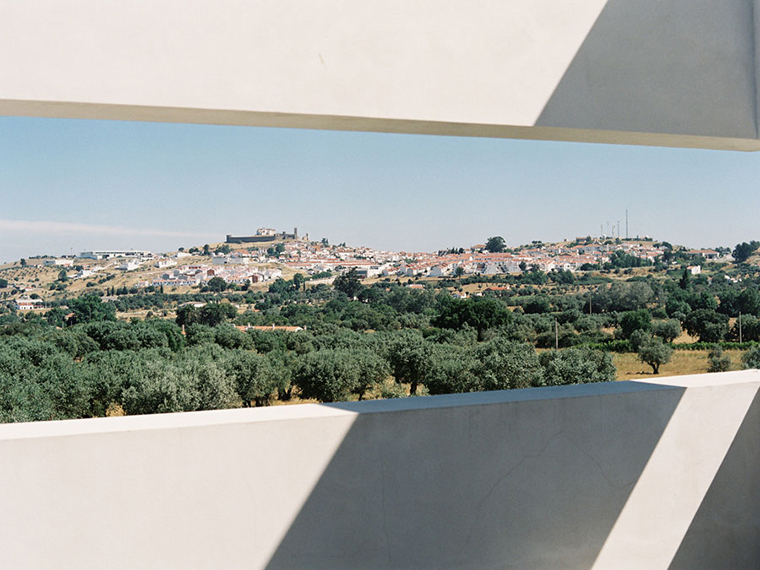 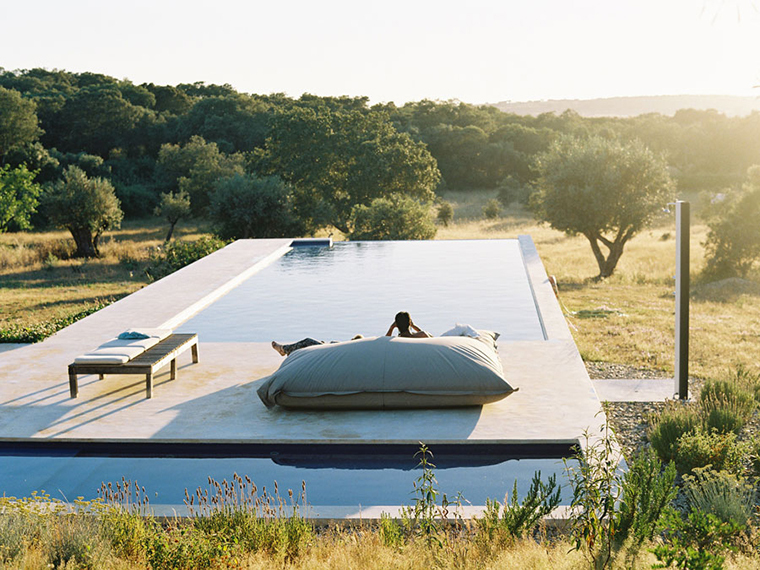 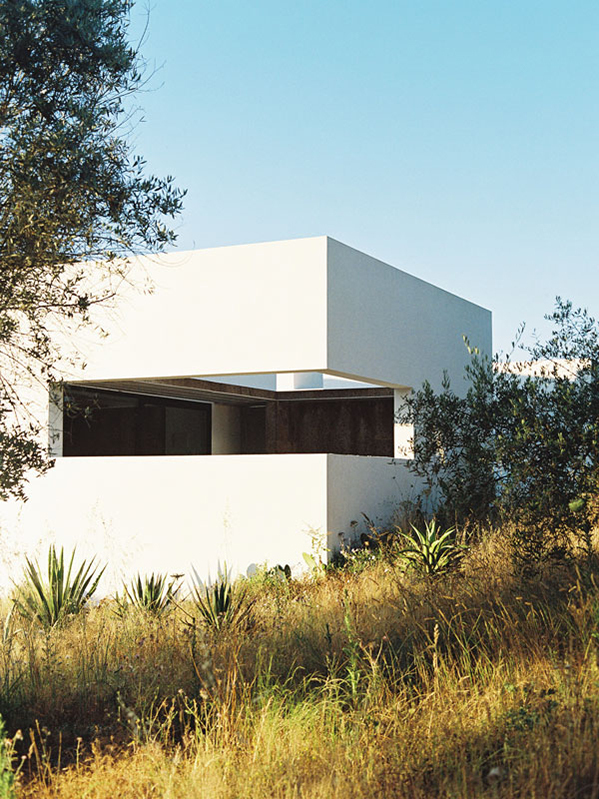 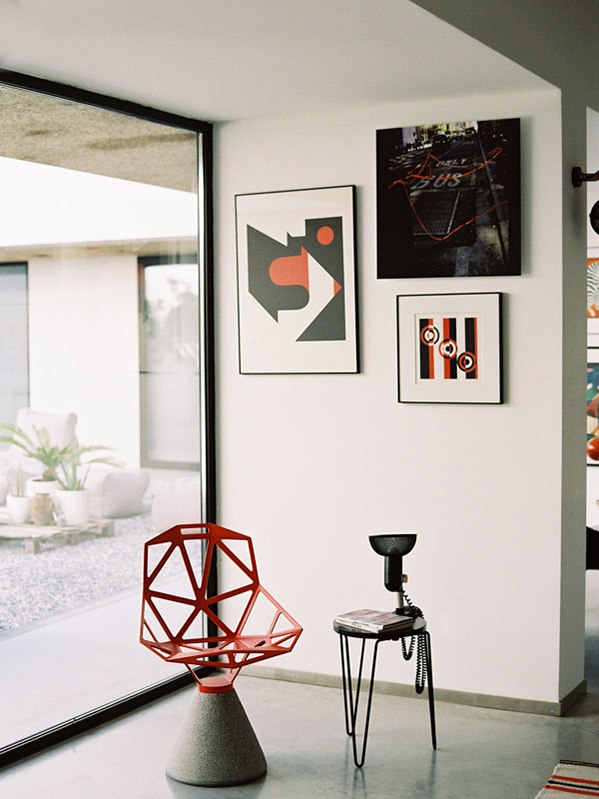 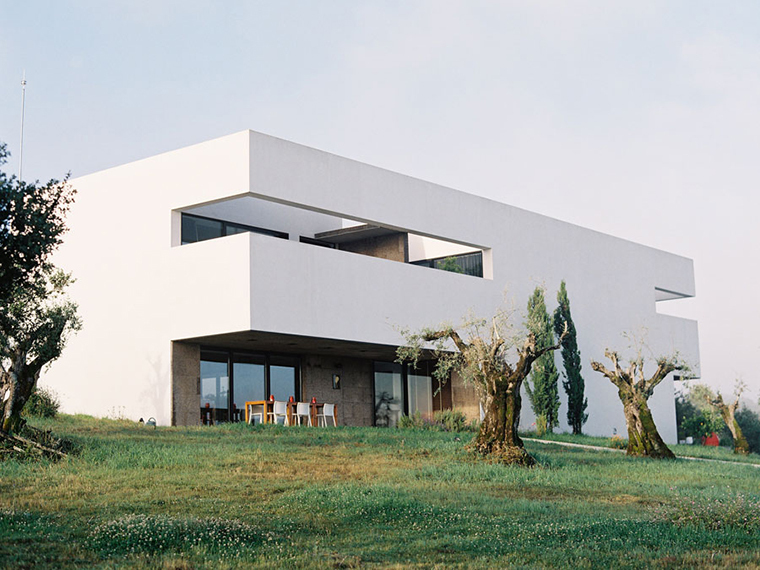 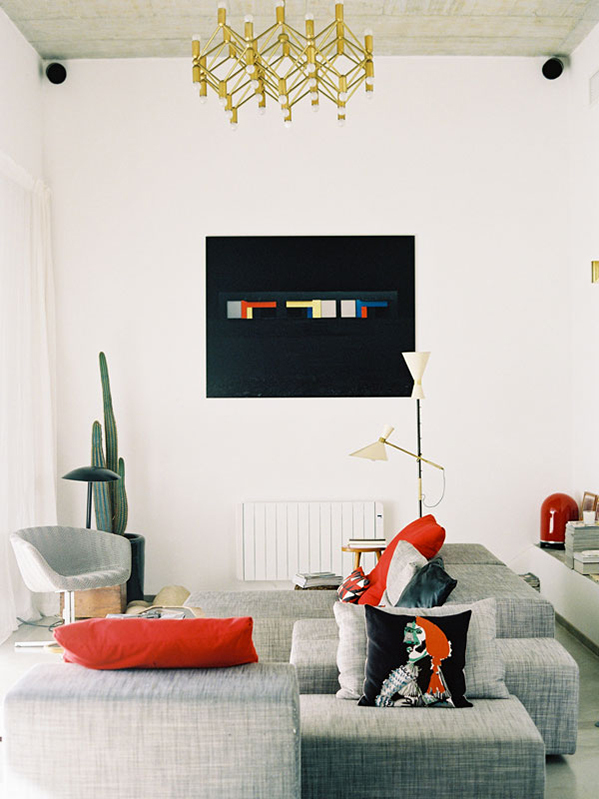 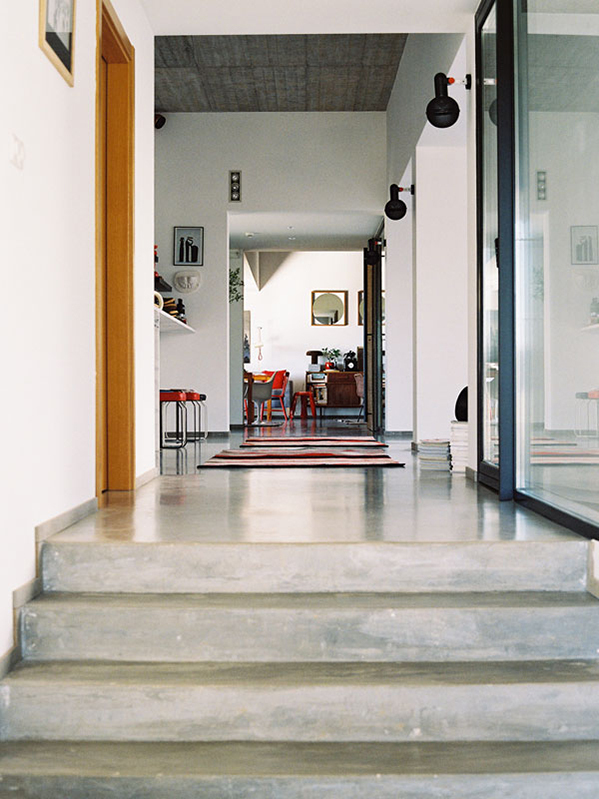 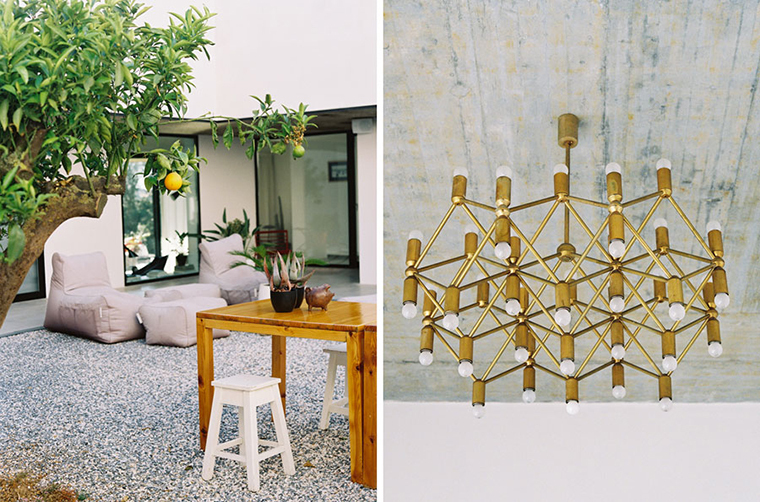 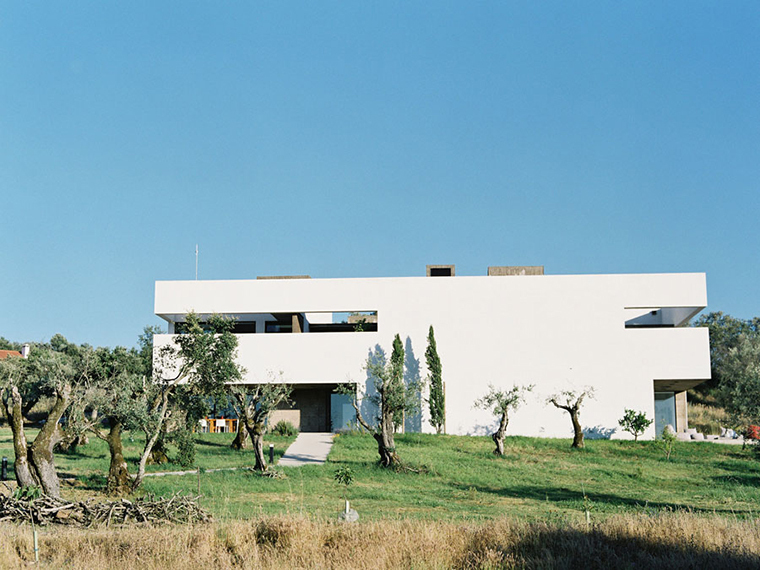 The Le Corbusier style Villa is located in Arraiolos,Alentejo, in Southern Portugal. 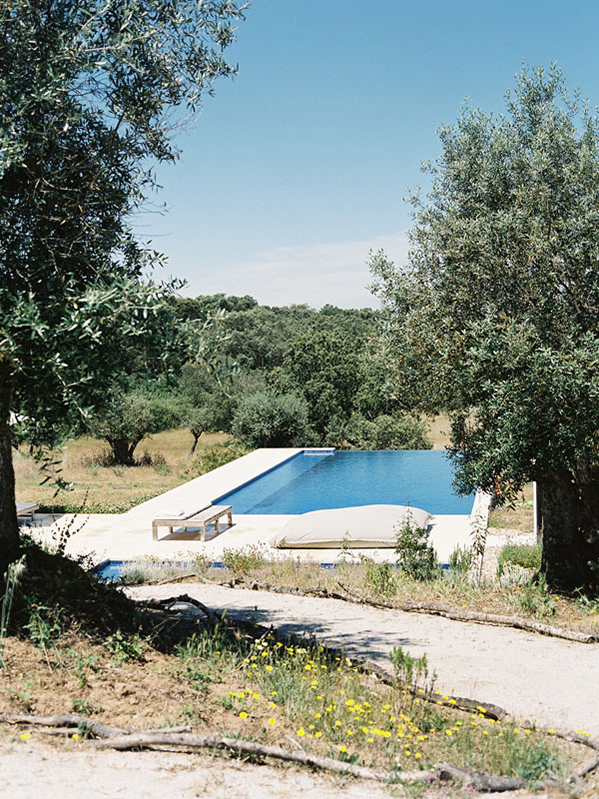 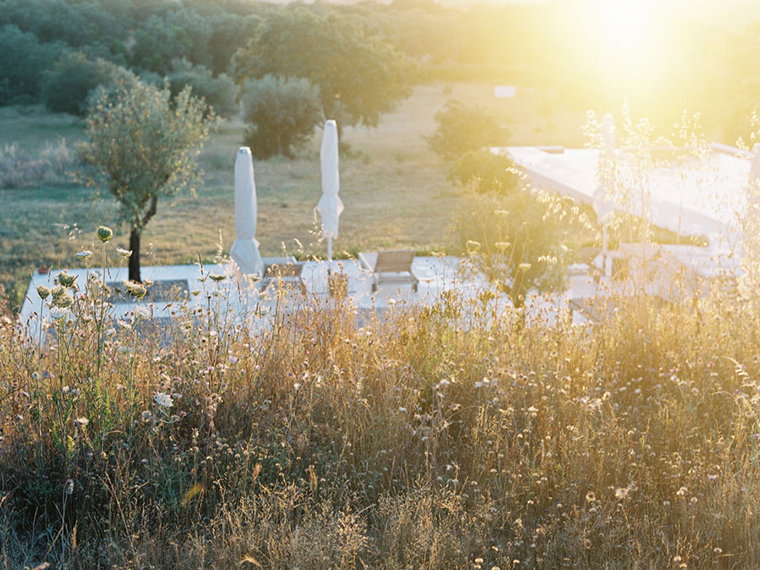 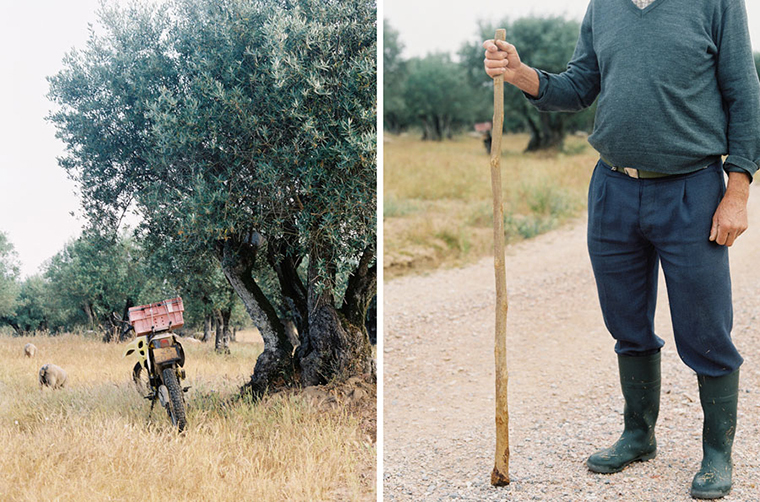 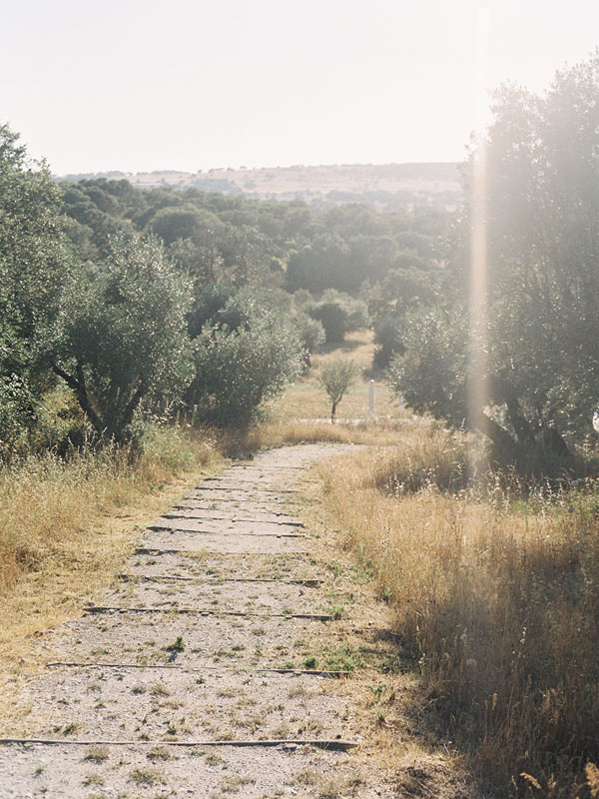 The minimalist architecture combined with the whitewashed open plan kitchen, reception and dining area revive the traditional and medieval, surrounded by cork oaks and olive trees. 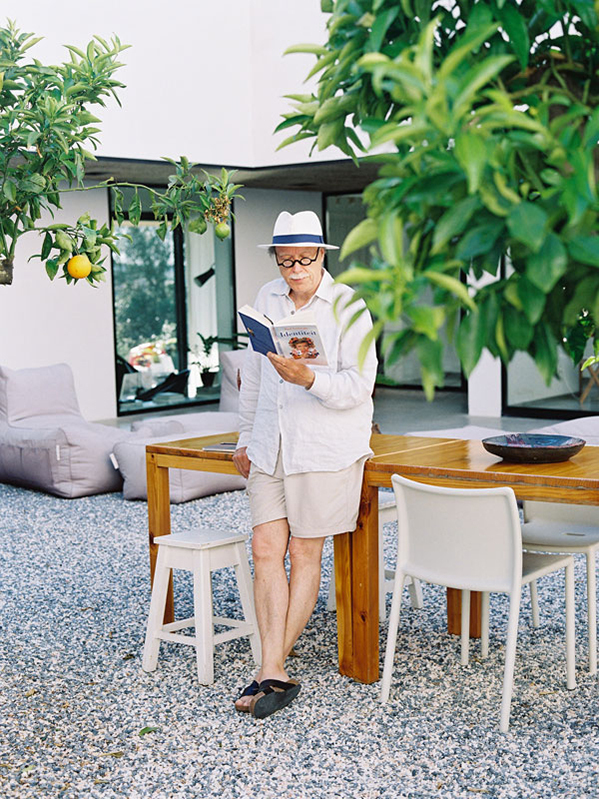 Jordi Fornells and Rolf Heinemann of Vora Arquitectura have made sure that the living spaces are however well protected retaining the visitor's privacy without compromising the diffused, natural lighting and view from the inside of the Villa. 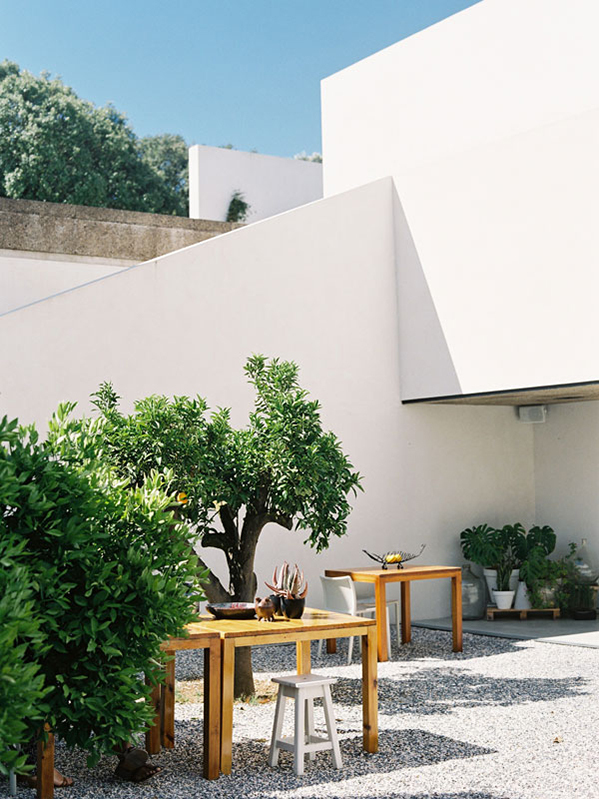 This relaxing view of orange trees with the water basin out in the open central courtyard makes the Portuguese guest house a perfect destination all year long.